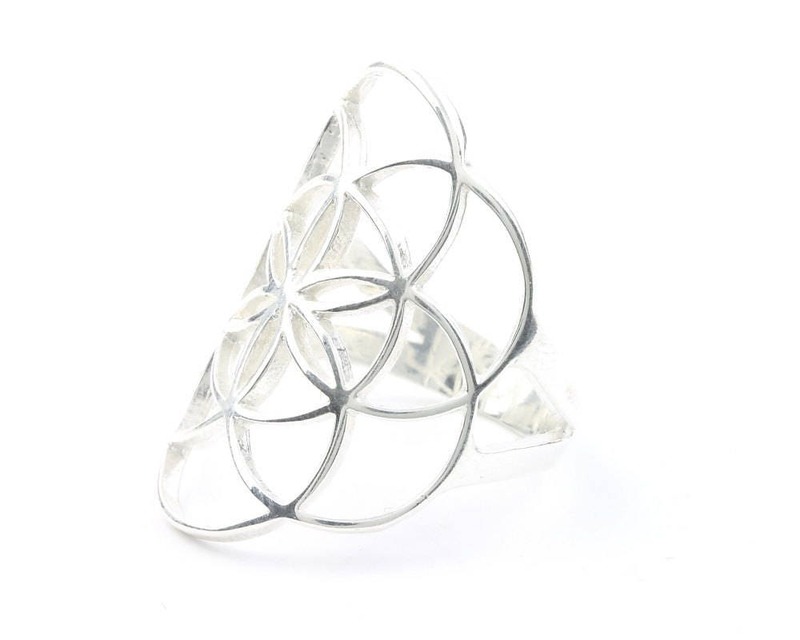 Sterling Silver Seed Of Life Ring. 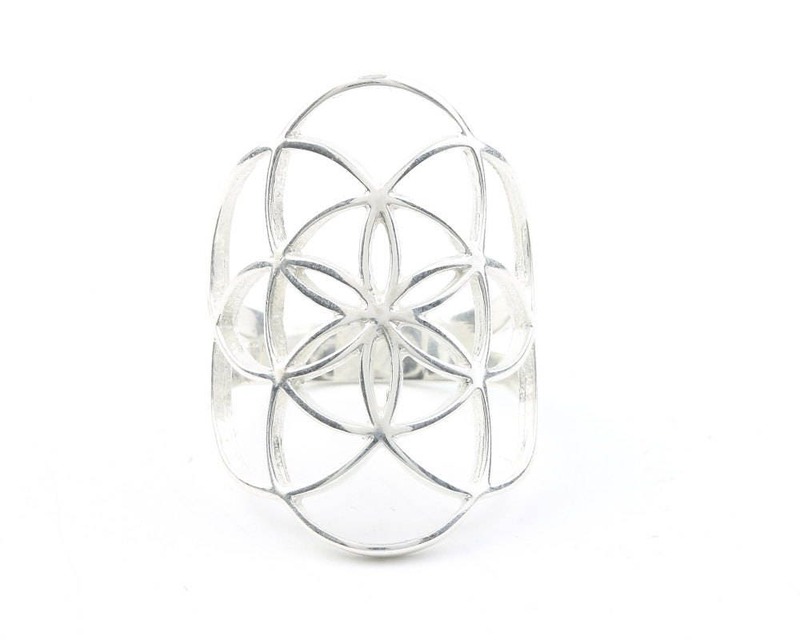 Beautiful intricate Seed of Life design. Nice large piece, wraps the finger for comfortable wear. Fits perfectly! Bought it to replace a similar one I purchased in Bali-- this one is much sturdier and hasn't bent out of shape like the metal on my previous one. Very happy with my purchase!